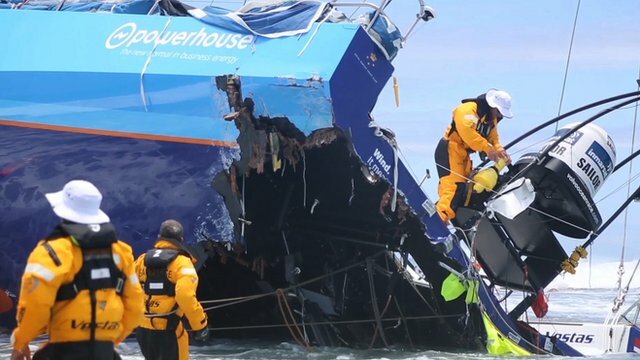 The fifth stage of the Volvo Ocean Race follows cold and quite disputed in the approach to Cape Horn. The boats that follow towards Brazil take turns in the lead and, for the most part, have visual contact, something rare in a long race. Among the teams vying for the top spot of the leg is the MAPFRE, the Brazilian André ‘ Cheek ‘ Fonseca. The athlete acknowledges that the evidence is very balanced in the South seas and that everyone is 100% focused to reach as soon as possible in Itajaí. The greatest desire is to escape the cold, stay below zero. “Many times, when you are with your hands on the wheel the blood is not enough. They get frozen and you have to move to warm up. The wind increased again slightly and forces us to do more and move more. The days with little wind and very cold takes too long to pass and you end up frozen like a penguin, “said Andre ‘ Cheek ‘ Fonseca. “I’m Brazilian, created in the tropical climate. So I don’t see the cold very well. It’s hard to hit, but everyone has the same problem in this leg of the around the world. I think it will get worse in the next few days in the approach to Cape Horn. The Brazilian explains that even the body sweat is cold. “Everything is more potentiated with wet clothes. Not only by the seawater, but also by sweat. If you put a lot of clothes and begins to work hard aboard, the sweat of your body turns into water and you get all wet. If you wear little clothing, passes. The last few hours in the South seas were well wear for athletes. The change in leadership is constant. Looks like a match race or a in-port race-those conducted near the beach. 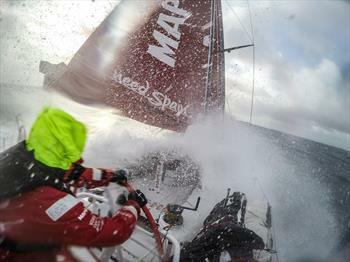 In the afternoon this Saturday (28), the MAPFRE cheek appeared in fifth, but very close to the Team leader Brunel. “We will accelerate towards Cape Horn and it is interesting to see who can get there first. Then, there will be about 2,000 kilometers to Itajaí. I can’t wait to get home to take a hot shower and eat a barbecue. Let’s finish the race probably in the Easter holiday, “finalized André Cheek Fonseca. The flotilla must work around the Cape Horn on next Monday (30). 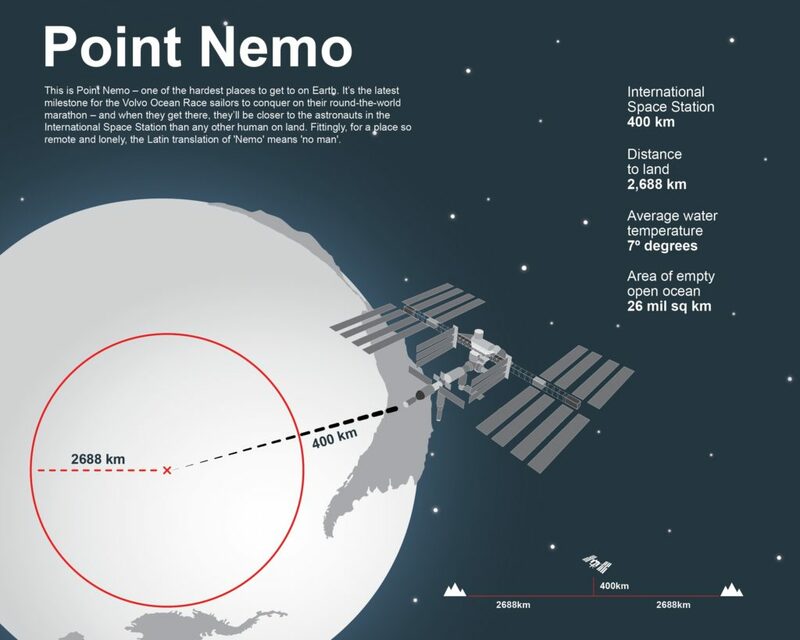 The fifth stage, which left Auckland, New Zealand in, is the longest of the Volvo Ocean Race, with more than 12000 km.